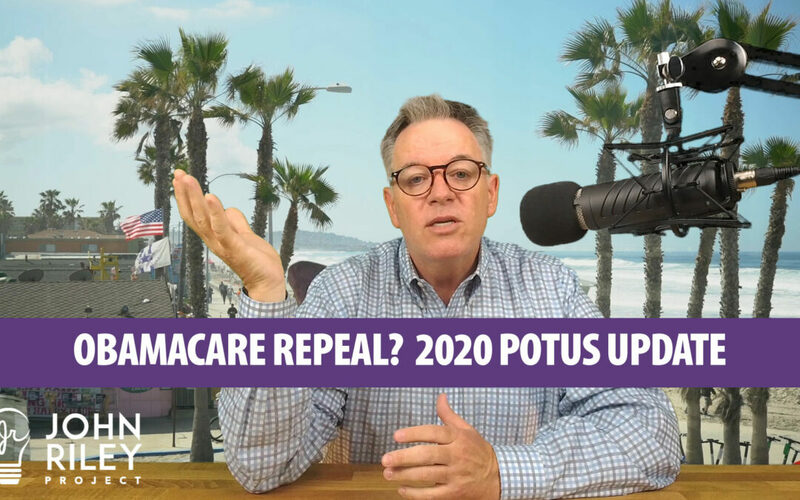 Repealing Obamacare? Yes, just days after the Mueller Report was submitted to the Attorney General, the Trump Administration puts their foot on the gas and backs a Texas judge’s ruling to undo Obamacare. Is this a desire to help our healthcare system or just another Trump political ploy to create chaos and divide the nation? I am no fan of Obamacare. It is a corporatist plan that forces people to buy their products or face penalties from the government. That, on its face, is reason to oppose the plan. But it goes further. Obamacare also guarantees profit margins for insurance companies and provides them with a free e-commerce system. It’s loaded with goodies from these corporations all built into the system with government regulations. It’s hard to believe that my progressive friends support such a plan. The Affordable Care Act has also made healthcare less affordable. Pricing has gone up for the vast majority of Americans, yet ACA supporters celebrate because prices are simply going up more slowly. What? What about lowering prices? In this podcast I offer up a long list of innovative ideas to make healthcare less expensive. We look at ways to unwind the government impact in the market that drive prices up. We break down the regulations that rig the market for Big Pharma. We look for ways to empower healthcare consumers and offer more access at lower prices. I also take a look at the 2020 Presidential race and offer up a series of comments on many of the candidates in the Democratic and Republican fields. We get into a number of topics including the Electoral College, Instant Run Off Voting (aka Ranked Choice Voting), Scandinavia as the model for Democratic Socialism, Medicare for All, identity politics, school vouchers, breaking up Amazon and Facebook. We take a look at candidates Bernie Sanders, Elizabeth Warren, Pete Buttigieg, Kamala Harris, Joe Biden, Bill Weld, Beto O’Rourke and of course Donald Trump.